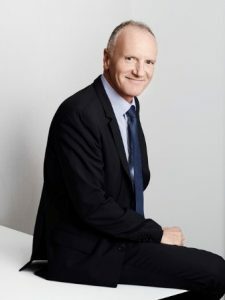 Christophe Cuvillier, Group Chief Executive Officer of Unibail-Rodamco-Westfield, will deliver a keynote speech on the future of retail and of shopping centres to MAPIC delegates on Wednesday November 14th. 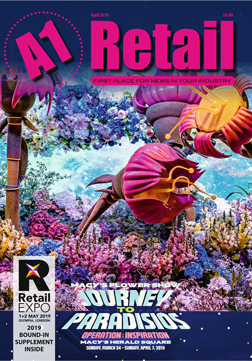 Organised by Reed MIDEM, MAPIC, the International Retail Real Estate Market, will be held in Cannes from 14 to 16 November 2018. Unibail-Rodamco-Westfield is the premier global developer and operator of flagship shopping destinations. With a portfolio valued at €63.7 billion as of June 30, 2018 – of which 86% is retail, 8% offices, 5% convention & exhibition venues and 1% services – the group owns and operates 97 shopping centres, of which 56 are flagships in the most dynamic cities in Europe and the United States. Spread over 13 countries, its centres welcome 1.2 billion visits per year. Unibail-Rodamco-Westfield provides a unique platform for retailers and brand events, and offers an exceptional and constantly renewed experience for customers. Christophe Cuvillier joined the group in 2011. He led the acquisition of Westfield by Unibail-Rodamco and was appointed Group CEO of Unibail-Rodamco-Westfield in June 2018. ‘Physical in the Age of Digital’ will be the flagship theme of MAPIC 2018. 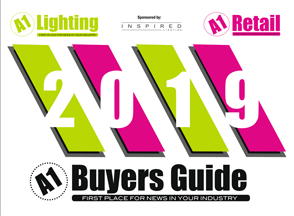 Find out more about MAPIC here.